A beautiful home is just a call away. There are many ways to clean wood blinds but what is the most important is to make sure that the method you are using will not damage the wood. When thinking about adding window treatments to your home wood blinds are great option that provides a warm and inviting facade due to their natural look. 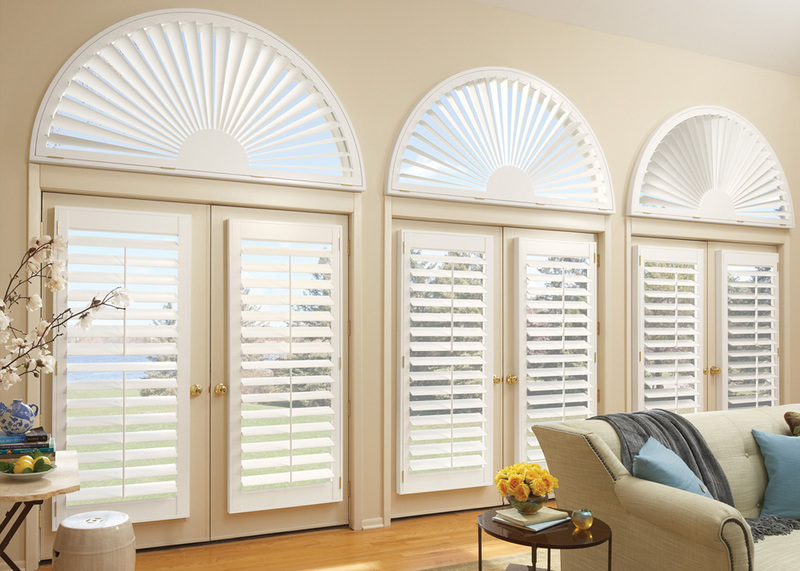 Whether elaborately stained or painted the addition of wood blinds to your home are an excellent low price alternative option to shutters. Special attention needs to be taking when cleaning wood blinds to prevent any damage. For example, detergents and other chemicals should be avoided since they can cause the wood to warp and may cause discoloration on the slats. The first step in cleaning wood blinds is to inspect the blinds for any stains, to remove the stain gently rub the affected area with a paper towel. If the stain is persistent, apply a small amount of wood cleaner to the paper towel and rub gently. To lightly clean the blinds, you have to first close the blinds to make them flat and then dust them with a microfiber cloth or feather duster. A product that seems to work the best is a Natural Lambswool Duster, which naturally attracts and holds dust particles. To prevent the slats from becoming unhooked, brush the blinds in a downward action. Can you use a vacuum cleaner for cleaning wooden blinds? Using a vacuum cleaner is another option that can be used to clean wood blinds. 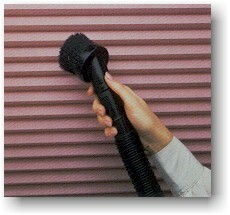 When using a vacuum cleaner make sure to use a soft brush accessory to prevent damage that other accessories may cause. For a deeper clean, wipe each piece individually with a soft fry cloth or paper towel. An alternative way to easily clean wood blinds is to wear soft cotton gloves or to place clean old socks over your hands and clean each slat. Rubbing a dryer sheet between each slat, which can remove excess dirt and diminish static electricity build up, which can attract dirt. After cleaning the first side of the slats, twist the rotating wand to turn the wood slats and clean the other side. What to do if the blinds are hard to clean? If you find that the blinds are hard to clean, spraying a small amount of oil soap on the blinds and then wiping them down will make them clean and have a soft shine to them. To make the blinds shiny, another way to make the wooden blinds seem glossy is to dilute any wood cleaner with water and apply it lightly with a paper towel to each slat. A more natural way to shine your wood blinds is to create a mixture of water and olive oil, by adding a quarter cup of olive oil to a bowl of warm water and applying the mixture to each slat with a soft cotton rag or paper towel. By adding a few drops of lemon oil to a small bowl of water you can create a household furniture polish great for cleaning and adding a nice scent to polished wood. How often should you clean your wooden blinds? Wood blinds need to be cleaned more often then plastic or metal blinds since they have a tendency to gather more dust and dirt. By dusting once or twice a week you can prevent any dust/dirt from building up on the blinds. Caution: When cleaning wood blinds that are out of reach, make sure to use an appropriate step stool or ladder to reach the slats securely. Try not hold onto the wood blinds for support or you may risk pulling them off the window. 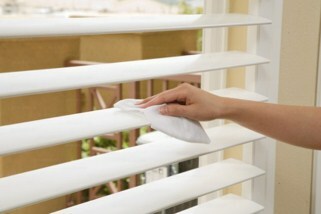 If you cannot clean the blinds safely, detach them and arrange them on a towel to clean the blinds with minimal effort. How NOT to clean your wooden blinds? Do not clean wood blinds by putting them in water, such as a bathtub, because wood absorbs water. For sticky and hard to clean stains you can use a lightly damp cloth. Make sure each slat is completely dry by using a cloth that is lint free afterward. Wooden blinds tend to gather more dust and dirt than plastic or metal blinds and need to be cleaned regularly. There are many ways to clean those using natural or other ways but what is important is not to damage the wood. Post your questions in the comments below about cleaning wood blinds and our experts will get back to you. Blinds VS Curtains – What works best? Aluminum Blinds VS Vinyl Blinds – Which is better? Opening hours: 10:00 AM- 6:00 PM Saturday and Late Hours by Appointment Only.